Quite a bit has already been said about Wavaona, most notably by Mixtape Africa, Zimtainment, Hype Music Zimbabwe, Mcpotar.com and Zim Hip-Hop (at the time I wrote this article, that is). 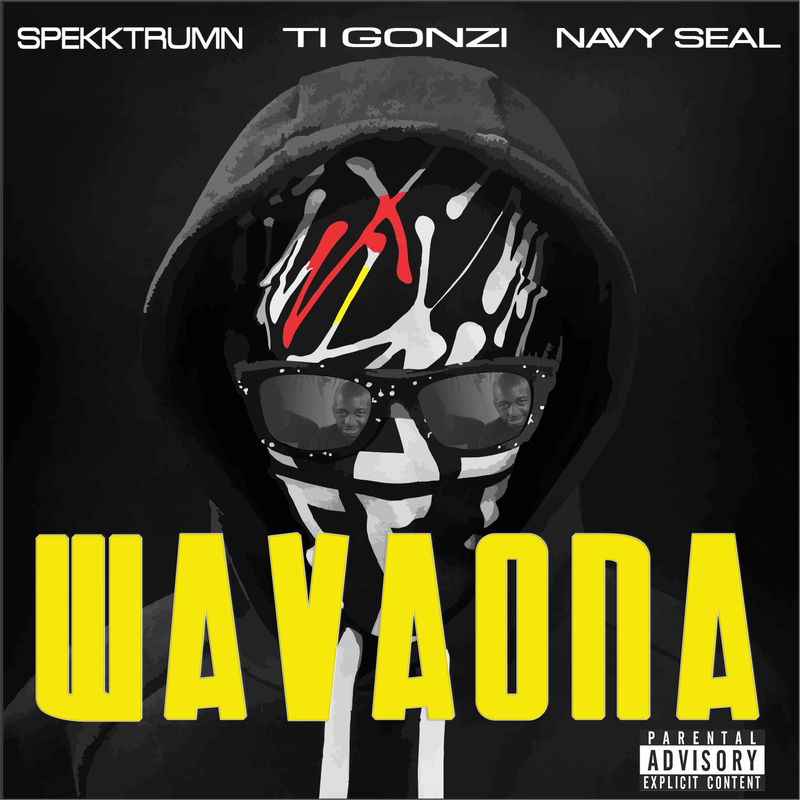 You already know I'm not going to review my own track so let me tell me you the untold story about Wavaona. For the non-Zimbos Wavaona means "Have you seen them?". The creation of Wavaona was a closely guarded secret, the track itself had no title until after recording was finished (believe it or not). A lot of people were involved in the creation of this track, which has superseded even my own expectations. First and foremost I'd like to acknowledge the upcoming producer 4uxion Beatz, who created the instrumentation of what is now the Wavaona track. You may not recall the name now but trust me you will, very soon. I'll also acknowledge Rayo of The Hitmen (now signed to MixMasters) for being the beat middleman. In the intro you can hear Ti Gonzi namedrop DJ Krimz Beatz of RYT Media Group. Krimz was the one who recorded, mixed and mastered this track, under a very tight schedule, I may add. To be totally fair recording was completed the night before release lol. Godspeed to this brother's success. Also present during the recording where Masofa Panze king Noble Stylz and Quonfuzed. Still getting a lot of crazy love for the track and yes, a remix is on the way, my bro Mcpotar will be part of it and other guys I have mutual respect for. A video is also on the way so the #Wavaona movement is still very far from being over. Thank you for taking the time to read this, you're awesome. Please do share and spread the word. Peace.